These are the easiest ways to start using your domain right away. 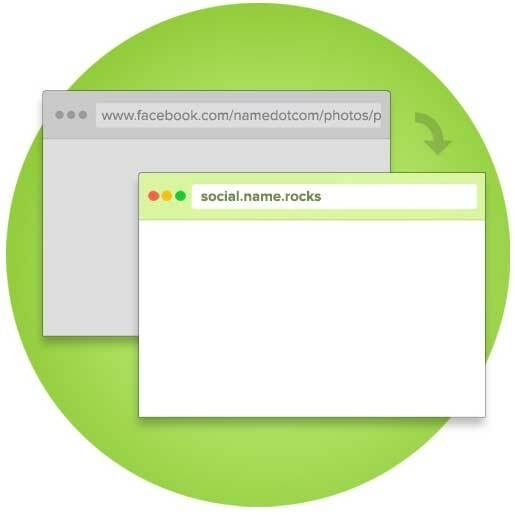 They’re totally free, and they allow you to connect your domain to the online presence you’ve already created through email, social media, and existing websites. Let’s say you’ve got a big following on Twitter, a popular YouTube channel, or an existing website with a long URL. With URL forwarding, you can set your new domain to forward to one of those sites, making it simple and easy to share your Tweets, videos, and other content. 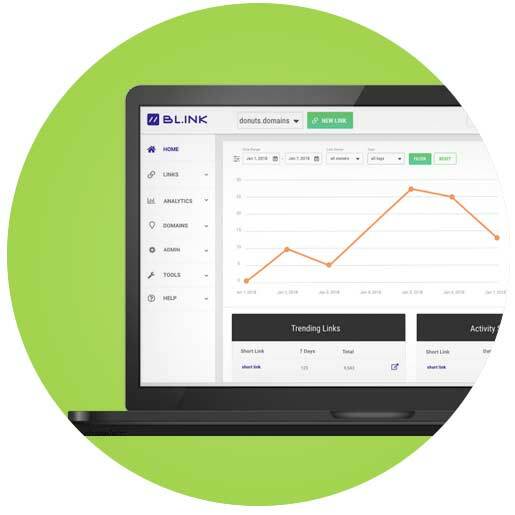 Our Branded URL Shortener, powered by BL.INK, lets your create custom links that put your brand in the spotlight. Manage your online identity with consistency across multiple platforms. Email forwarding is like an alias for your existing email address. 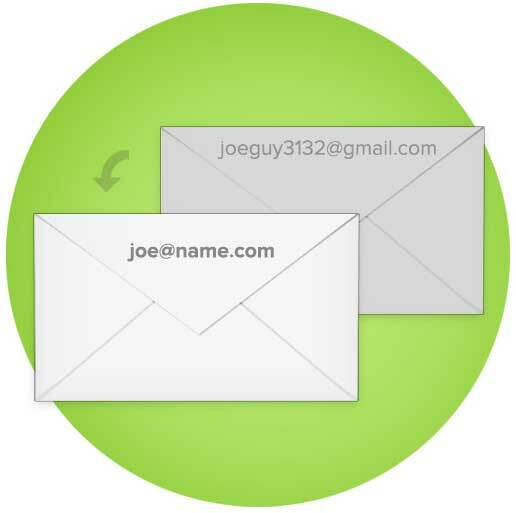 You can use your domain to create a forwarding address like yourname@yourdomain.com, and all messages will be forwarded to an existing inbox, like your Gmail account.